stay tuned for more of this / music video with 3D animation, once can get enough mhz. . .
Dolphin Calendar - Dolphins for every month! 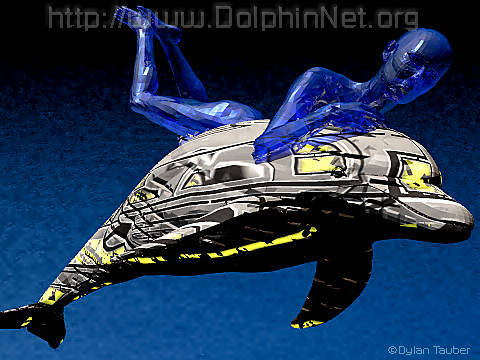 Dolphin Music- electronic music inspired by dolphins.